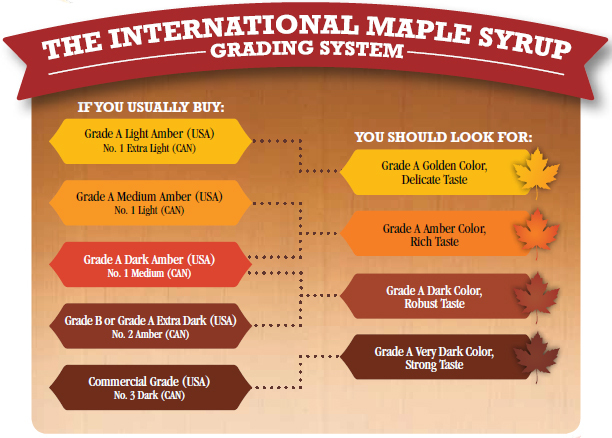 Parker`s Maple Barn has been a family establishment since the late 1960`s. It began with nothing more than a small Sugar House by the original Parker family and has grown to become a very popular country restaurant serving hearty breakfasts and lunch. 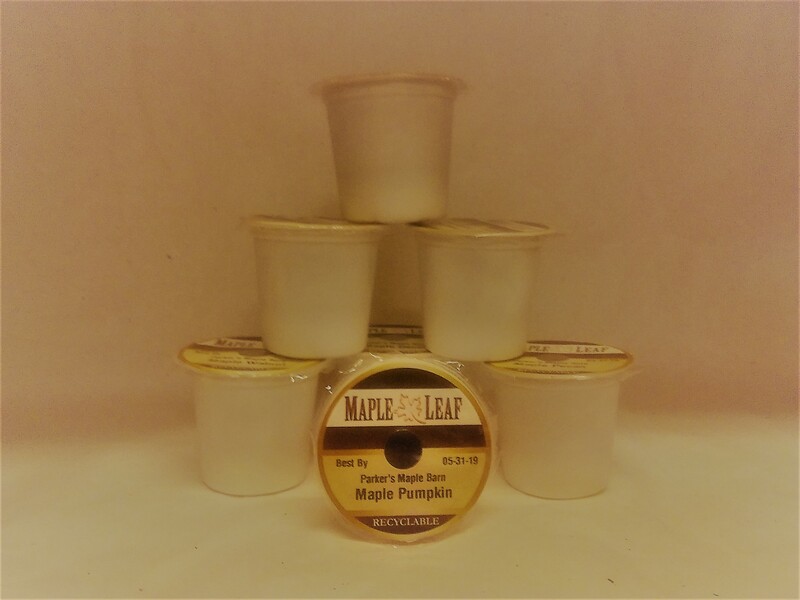 The Corn-Crib gift shop features all of our maple products along with many unique gifts like our maple syrup gift baskets and maple syrup tins. The Sugar House still produces maple syrup following the old tradition of wood-fired evaporators. Located just over the border from Massachusetts you will find the quiet town of Mason, New Hampshire, the home of Parker`s Maple Barn. Mason is a quaint country town historically known as the boyhood home of "Uncle Sam", a fact that this town is still proud of today! 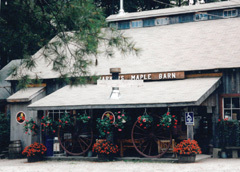 While some establishments accept reservations, Parker`s Maple Barn has always operated on a "first come - first served basis" seating parties only when the entire party has arrived. This makes the opportunity fair for all to enjoy a unique New Hampshire dining experience. Our on-line shopping cart is always open 7 days a week, 24 hours a day. Due to our current insurance requirements, we cannot permit patrons to bring alcoholic beverages into our restaurant. Our featured Pancake is `Maple Walnut`. Our featured Stuffed French Toast is `Maple Bacon`. Please note that our specials may change or become depleted due to demand. PLEASE CALL (800) 832-2308 FOR PRICING AND SHIPPING DETAILS. OUR SHIPPING CHARGES ARE BASED ON THE WEIGHT OF ITEMS SHIPPED INDIVIDUALLY. HOWEVER, PURCHASING MULTIPLE PRODUCTS MAY RESULT IN EXCESS SHIPPING CHARGES. WE REFUND ANY EXCESS MULTIPLE PRODUCT SHIPPING CHARGES. Check out a recent reviews by the NECN TV Diner and the Phantom Gourmet . Our Breakfasts were voted the " Best of New Hampshire " by New Hampshire Magazine. We use PayPal exclusively to process all of our Visa, Mastercard & Discover payments. Please click here to see how PayPal processes your credit card payments without needing a PayPal account.